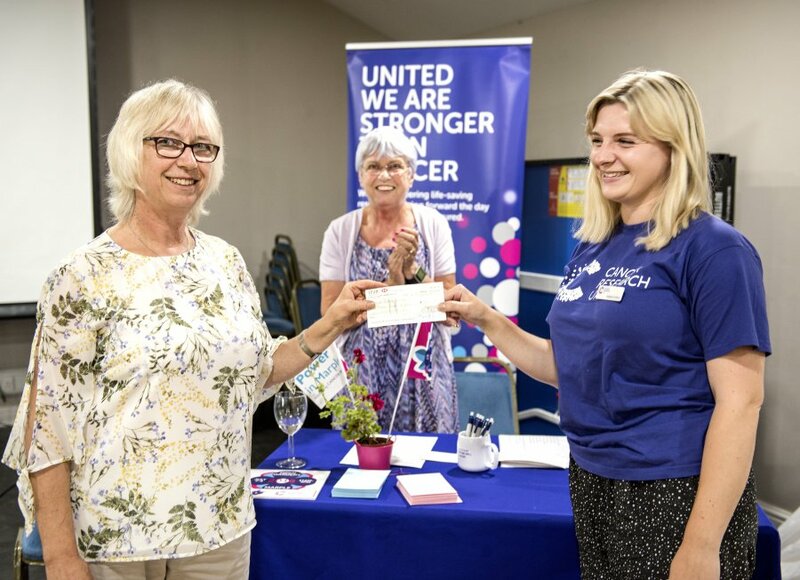 Last night a cheque for a final total of £13,000 raised by Open Gardens in Marple was presented to Cancer Research UK. 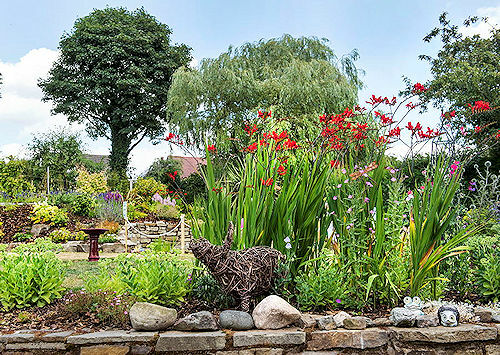 The remaining Open Gardens in Marple photos from Arthur have now been added to the album. 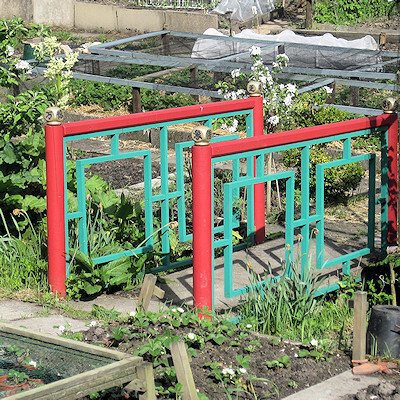 The remaining 7 gardens will be added soon. 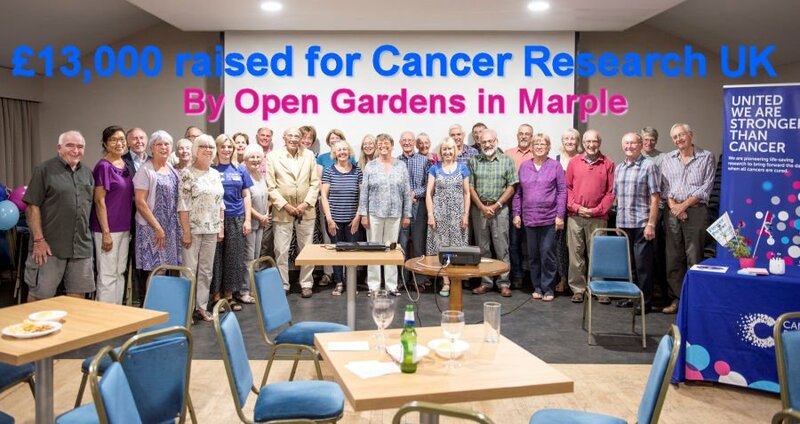 Delighted to report that Open Gardens in Marple has raised £11,500 for Cancer Research UK! 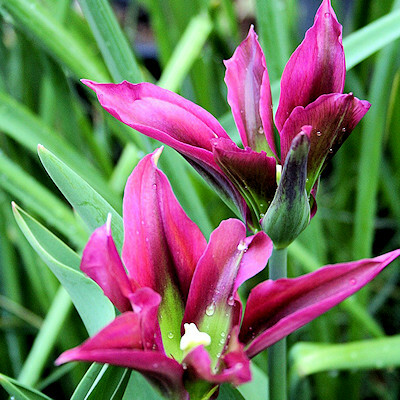 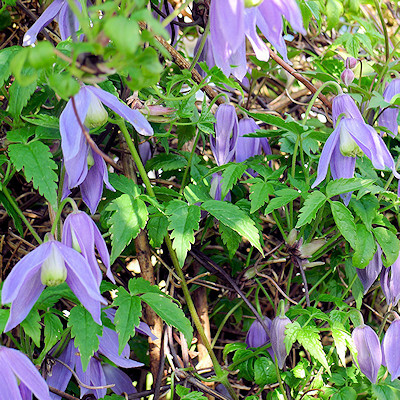 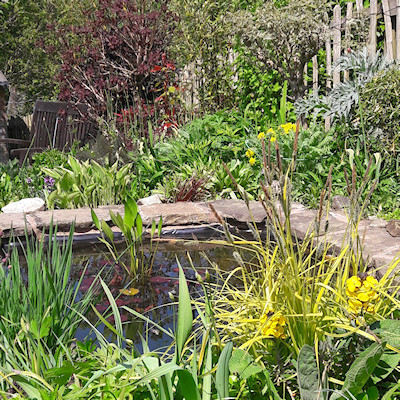 Arthur Procter visited Open Gardens in Marple over the weekend to take photos for the organisers. 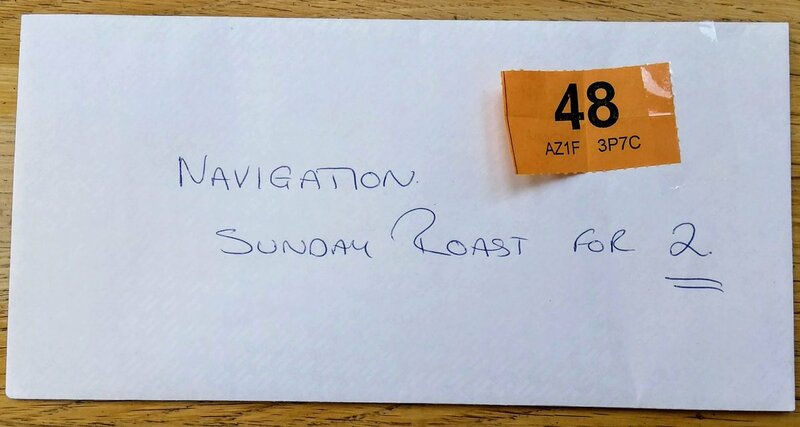 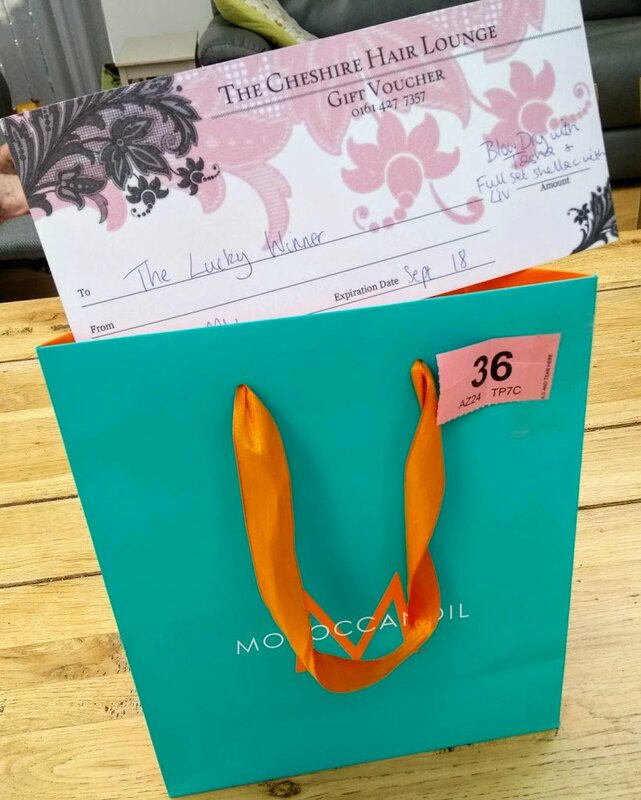 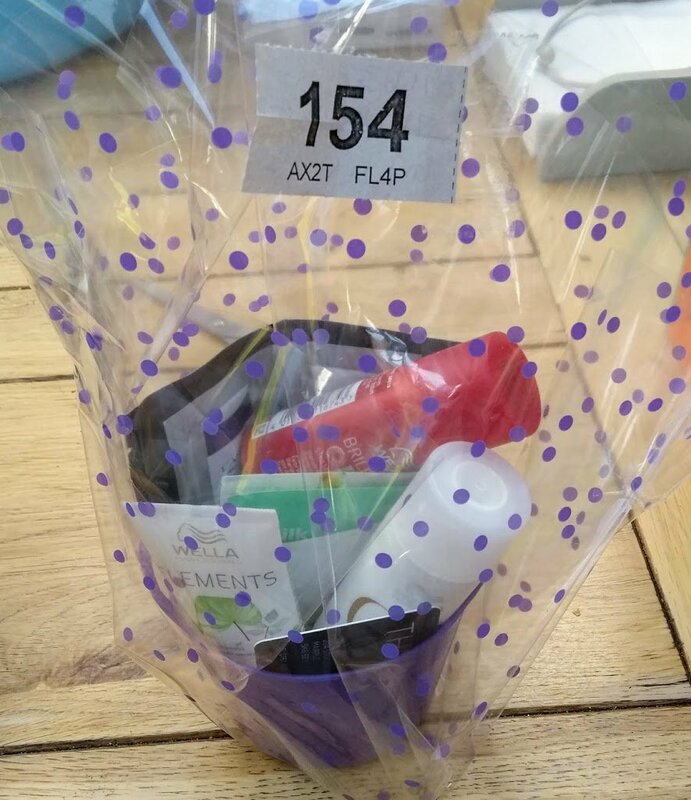 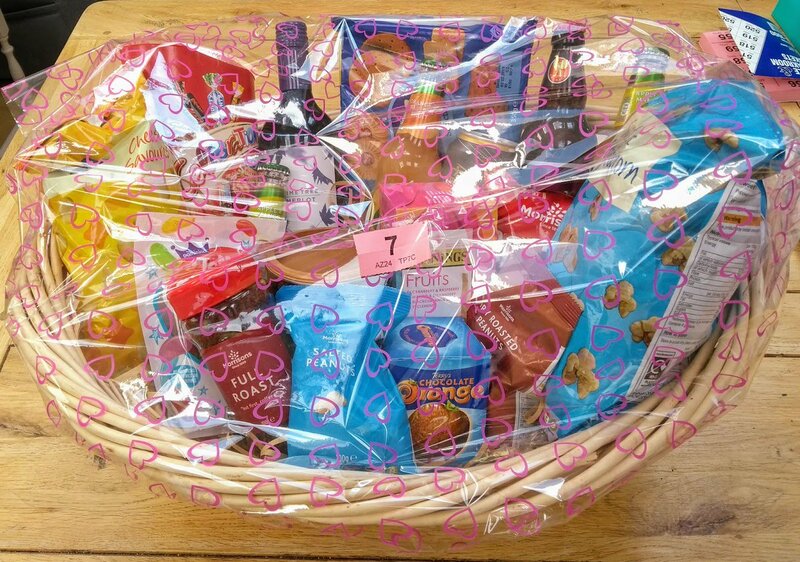 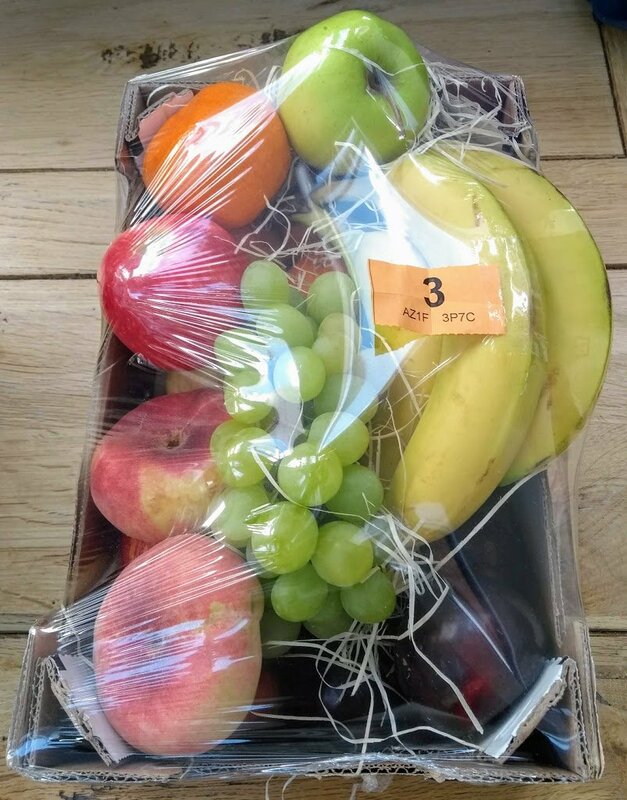 Sunday's OGIM Raffle has been drawn and winners contacted. 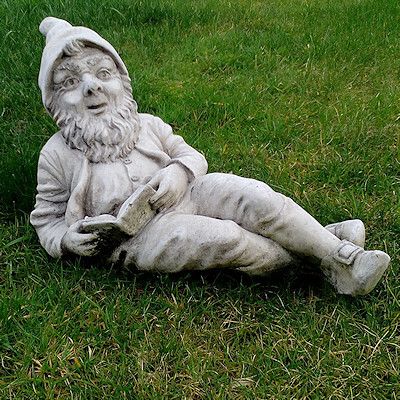 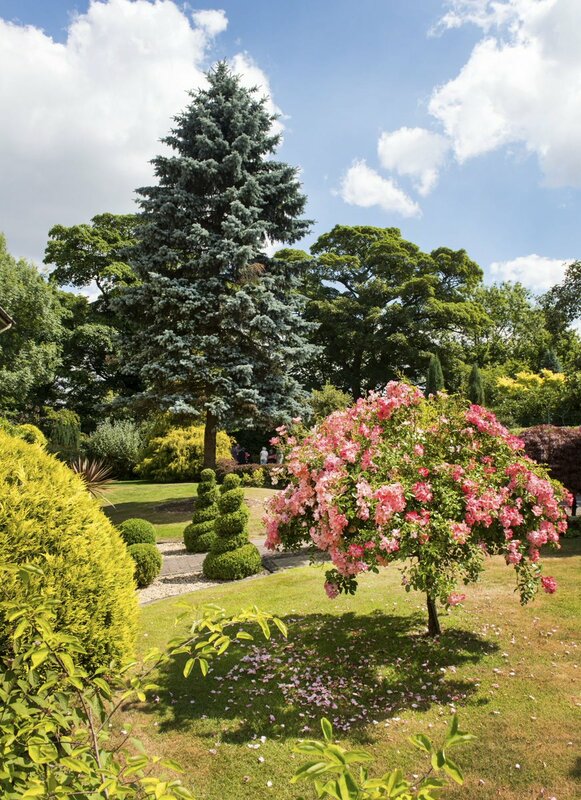 We hope everyone had a great day at Open Gardens in Marple today! 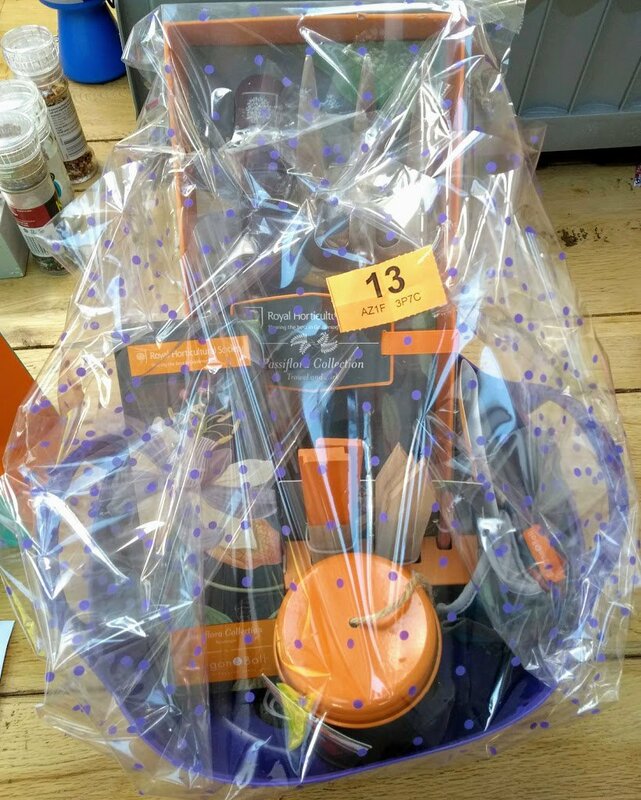 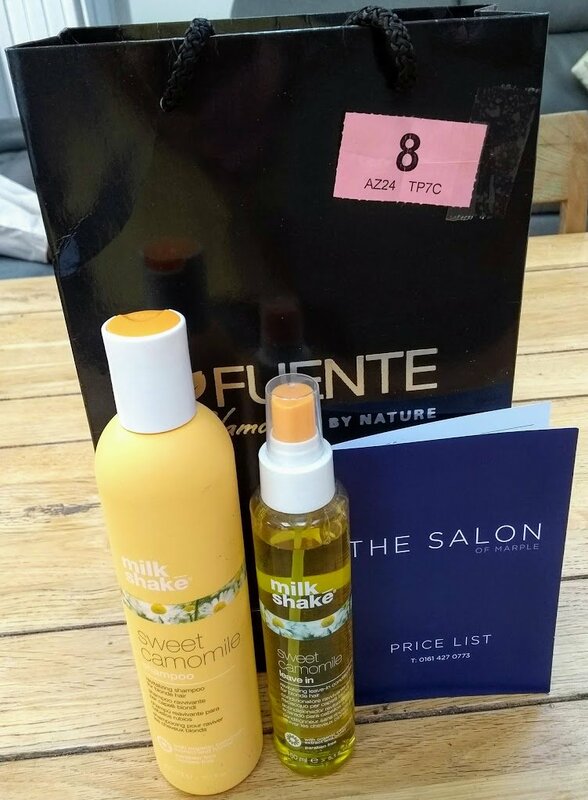 We're doing it all again tomorrow brand new Sunday prizes shown here! 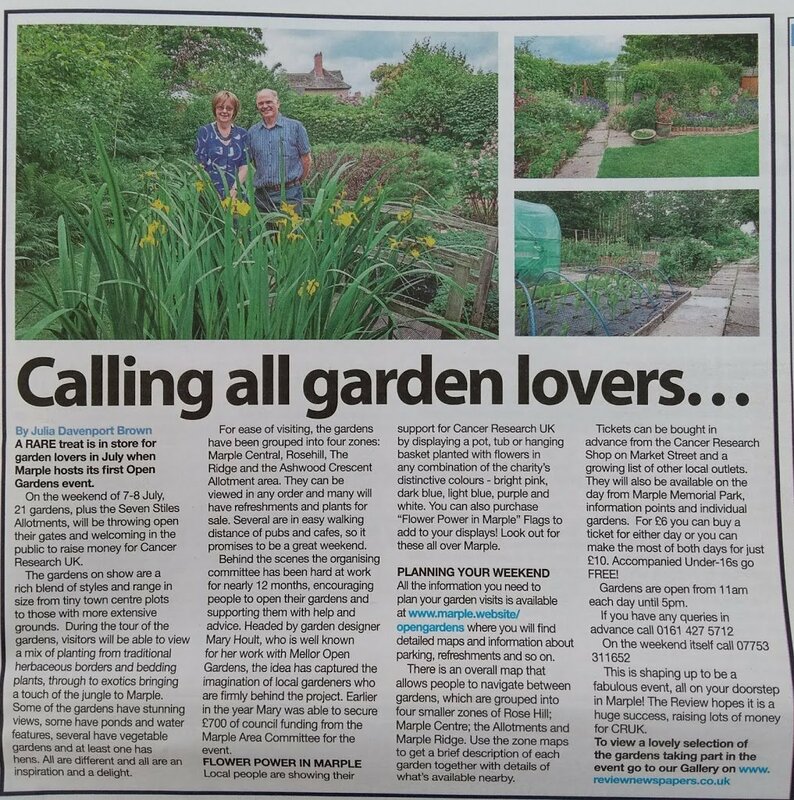 Great article in the Review Newspaper about Open Gardens in Marple coming through your letterbox just in time for the weekend! 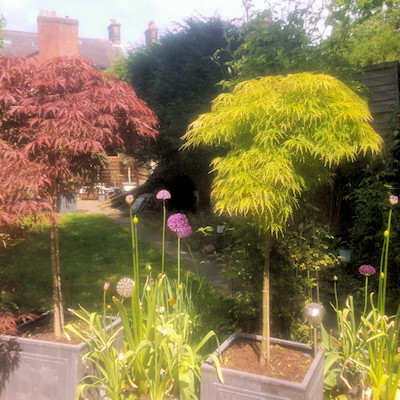 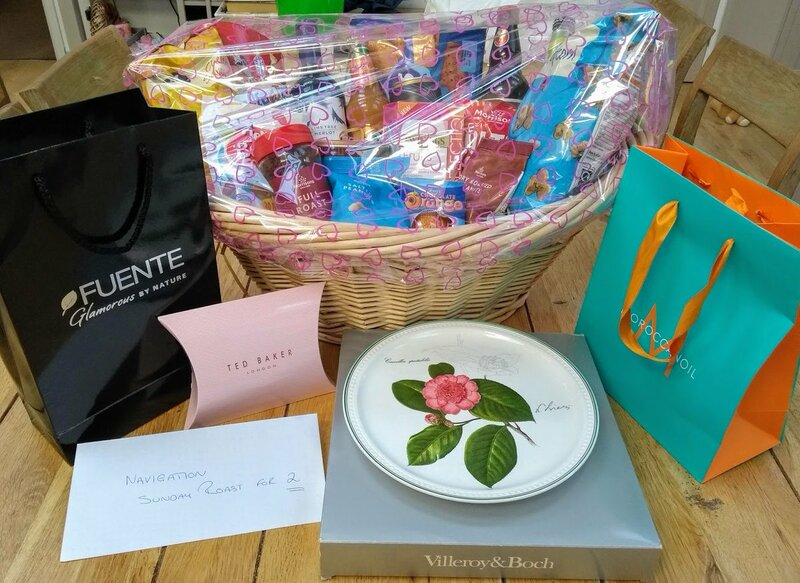 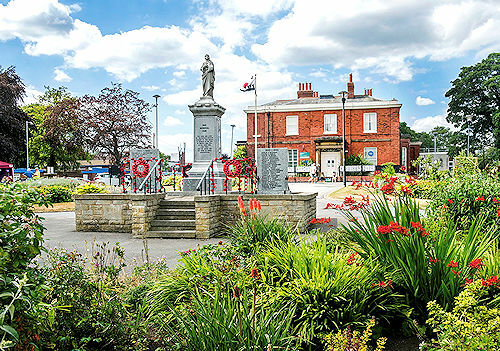 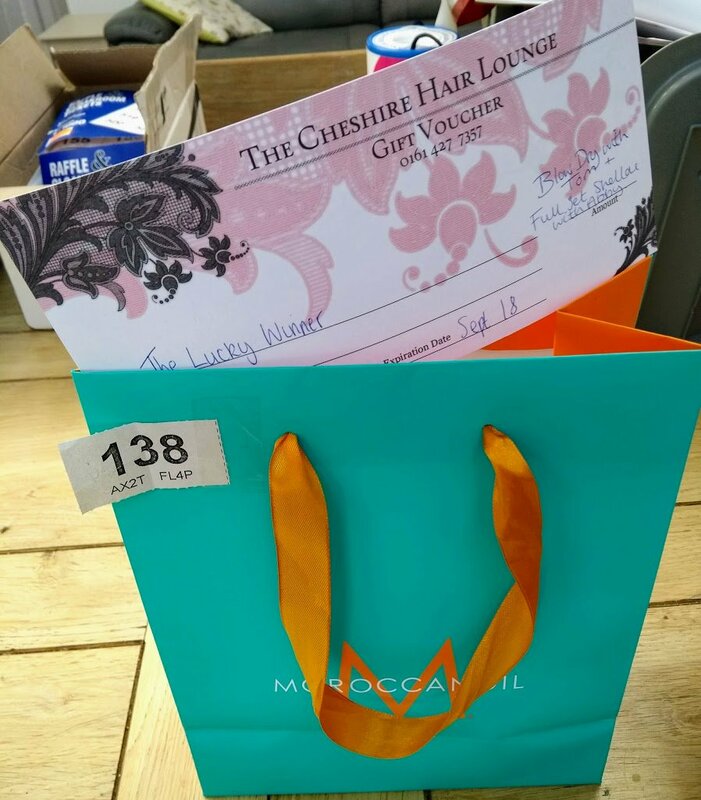 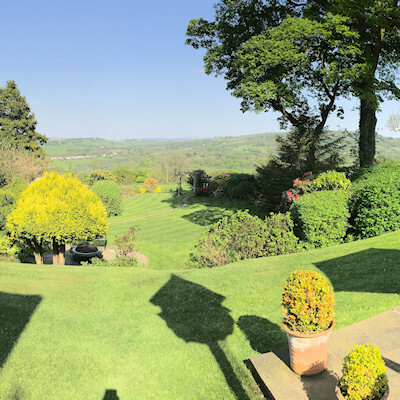 Only two days to go until Open Gardens in Marple and today we are highlighting the charity we're raising money for and the local businesses who have shown great support for the event. 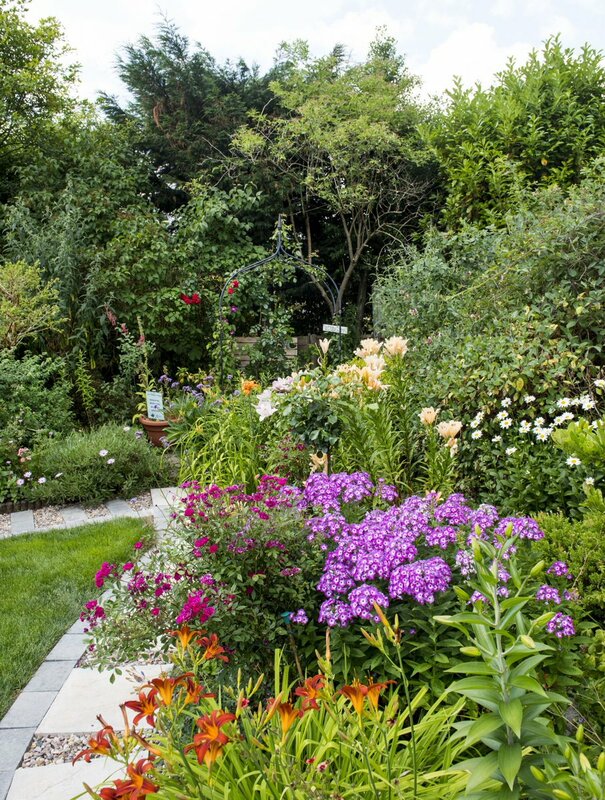 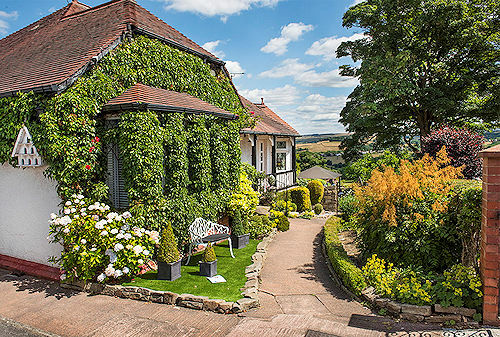 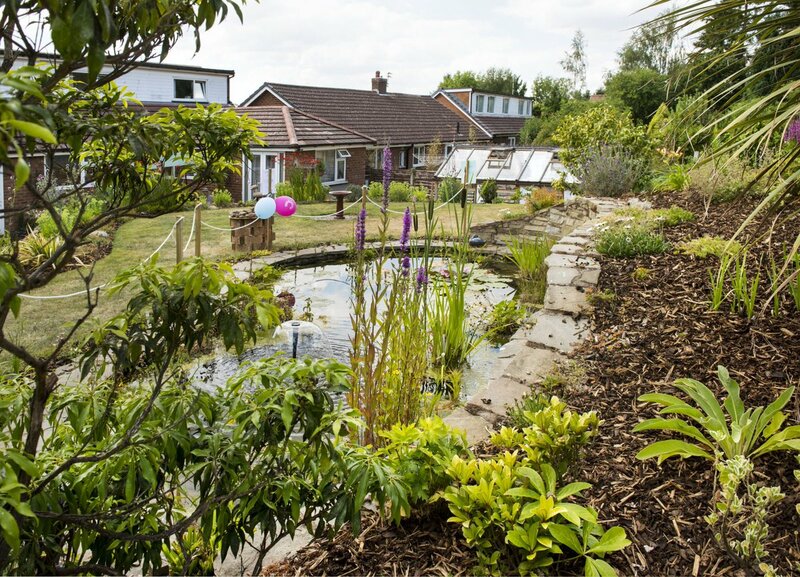 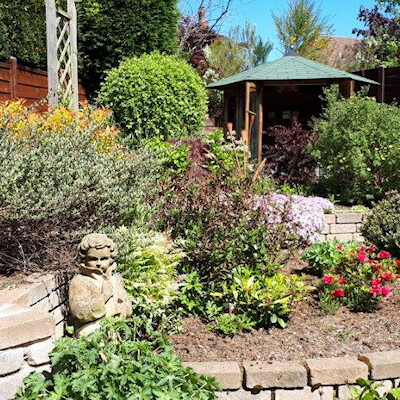 Today we are showcasing the final of the four Open Gardens in Marple Zones, which is Marple Ridge. 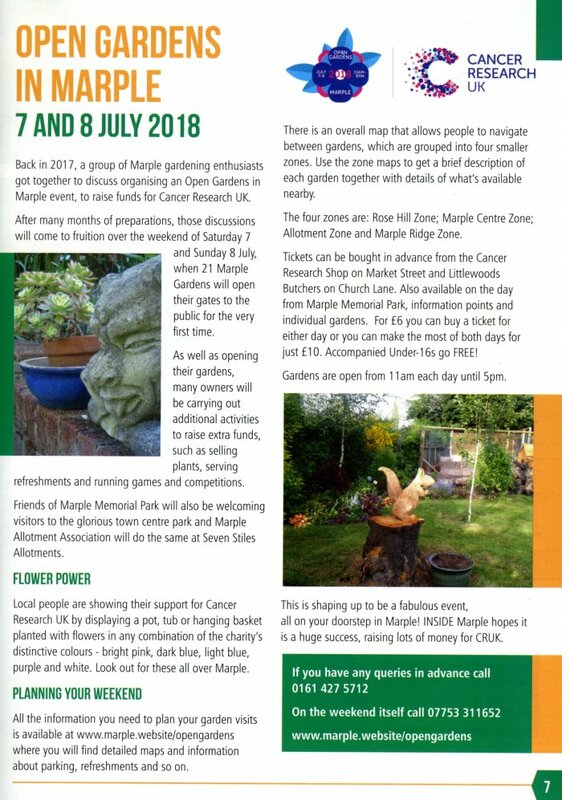 Open Gardens in Marple featured in Inside Marple Magazine! 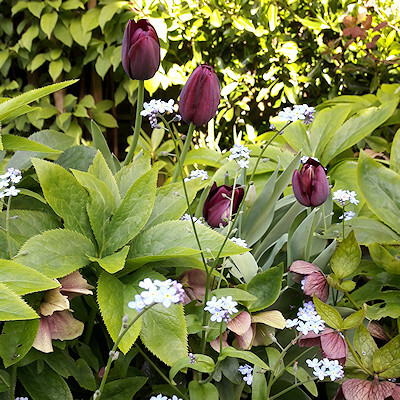 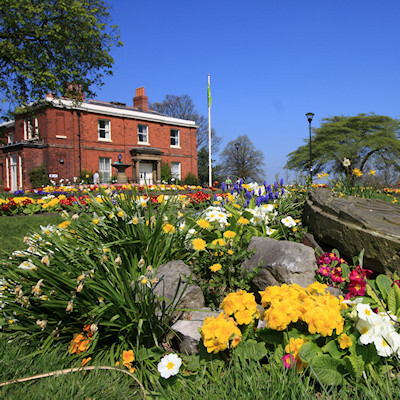 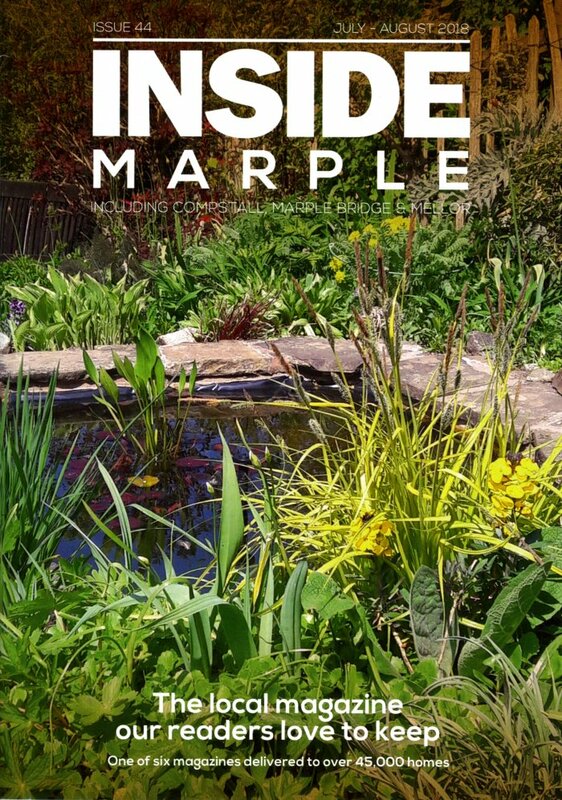 Look out for a fabulous issue of Inside Marple through your door that includes an Open Garden in Marple on the cover and a full feature on page 7. 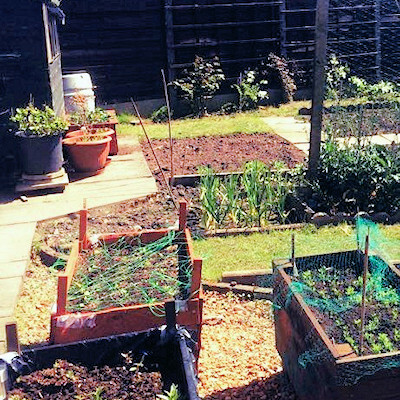 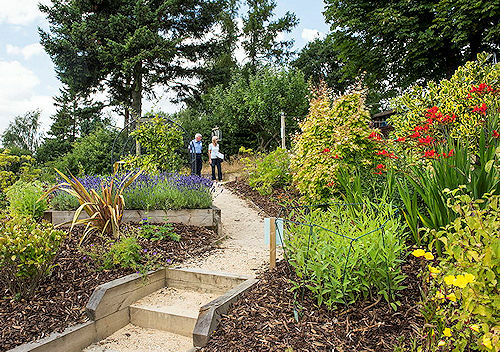 This morning we are featuring the Allotment Zone of Open Gardens in Marple. 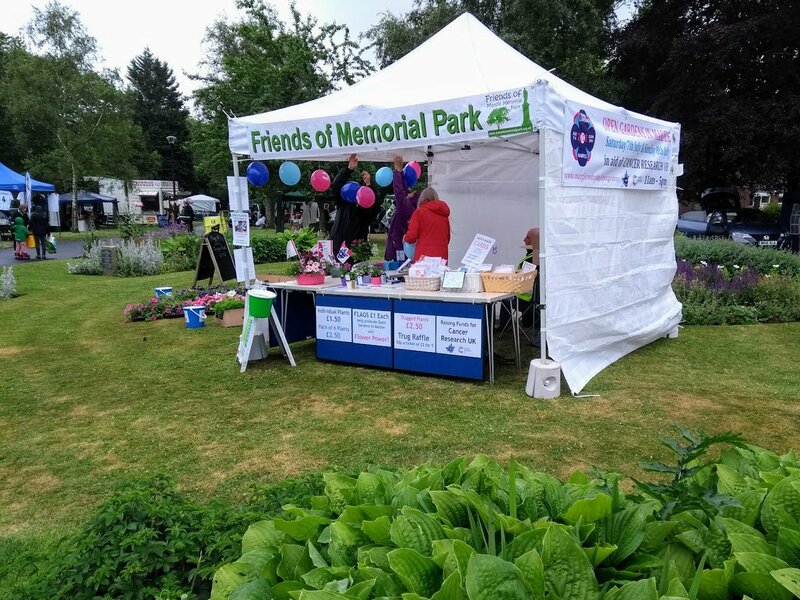 We need to borrow a 3m x 3m pop-up type gazebo similar to this one for Open Gardens in Marple on Saturday 7th and Sunday 8th July. 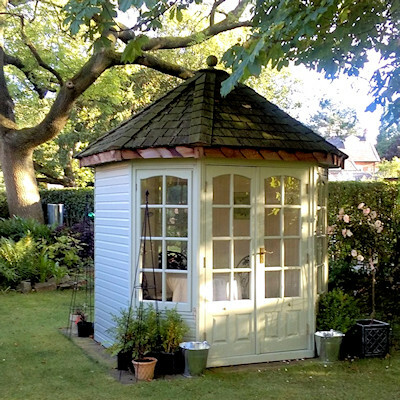 Is there anyone out there who would be prepared to lend us one please? 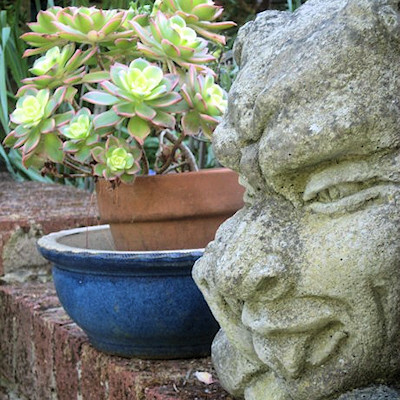 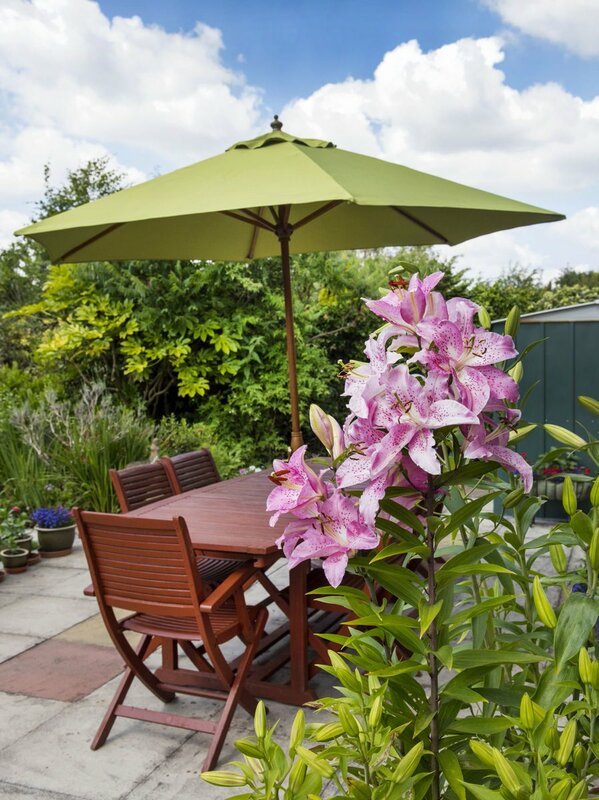 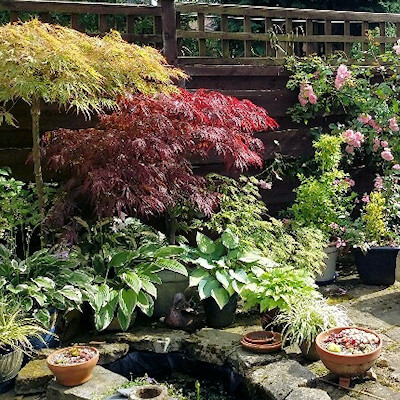 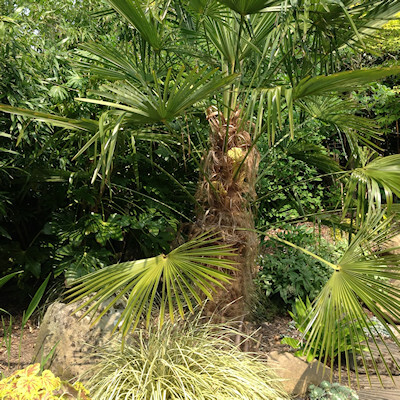 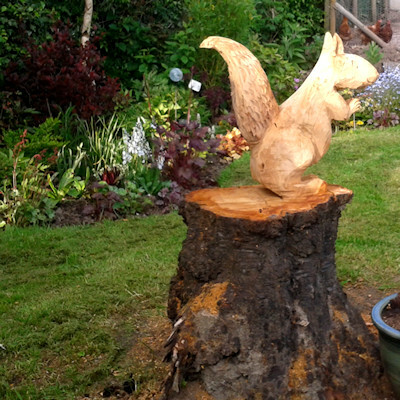 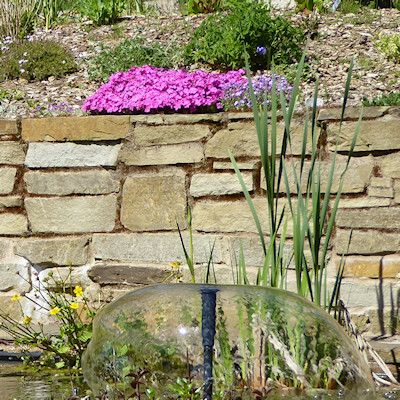 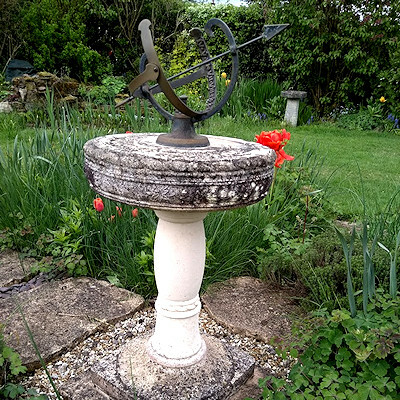 Today we are showcasing the second of the 4 Open Gardens in Marple Zones.